The province’s Special Investigations Unit has been called in after a 26-year-old man was shot by police in Mississauga Saturday. Officers received a call about a person in distress at a home near Golden Orchard Drive and Grand Forks Road at round 1 a.m. They arrived at the home and there was an interaction between officers and a 26-year-old man which resulted in shots being fired. The man was taken to a trauma centre with non-life-threatening injuries. No other injuries were reported. The SIU has assigned three investigators and two forensic investigators to investigate the incident, the agency said in a news release. 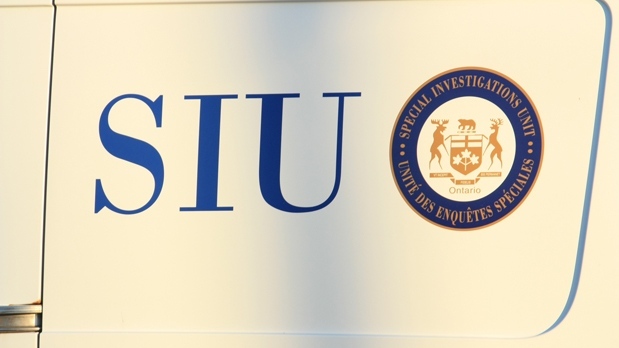 The SIU is an arm’s length agency called in to investigate whenever police are involved in a death or serious injury or allegations of sexual assault.